Beloved Queen is a mixed media by Carter Neal which was uploaded on October 5th, 2010. This piece shows my love for Egypt. 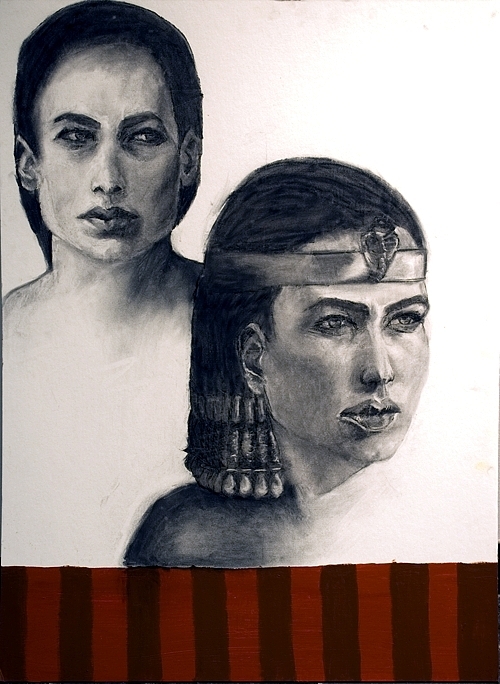 This piece also celebrate th strong and loving mother of Egypt, the Beloved Queen. There are no comments for Beloved Queen. Click here to post the first comment.